IRS Questions and Answers. 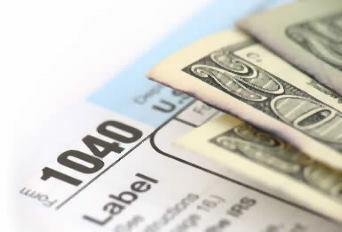 We’ll lookup your IRS Tax Questions and Post Your Tax Question Answers FREE! I've been running IRS Questions for quite some time now and have answered many questions about Income Tax issues. Taxes are the kind of thing that throughout the year we try not to think about. That's where IRSQuestions.org comes in. As all of my visitors leave questions about their condition as I look up their answers and post what I've found then it is available for all to look over throughout the year. So please leave a question that helps yourself as well as others.